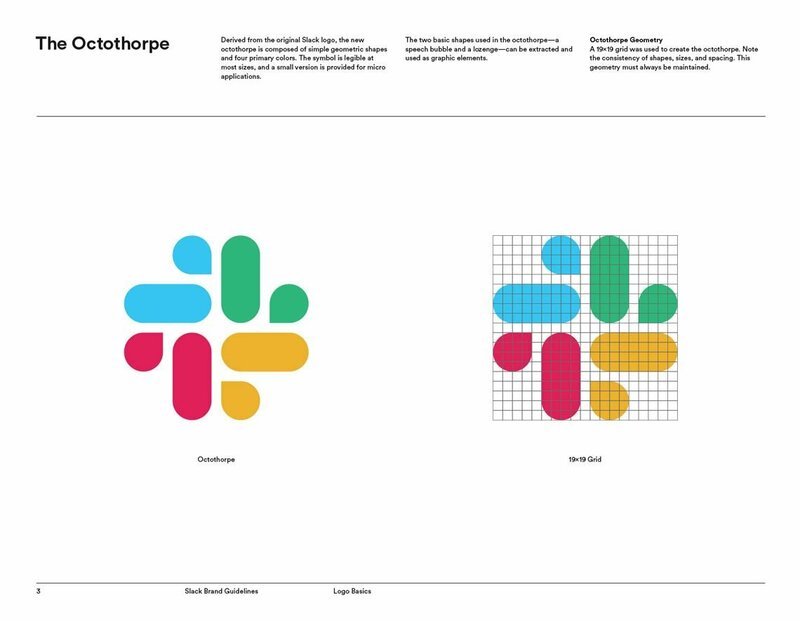 The most rapidly uprising corporate messenger Slack has turned its well-known rotated hashtag into the new logotype, which, as the Slack team says, had to be changed because of many reasons. Even though they are reasonable, people keep holding spirited discussions about it (spoilers: there’re so many dissatisfied). 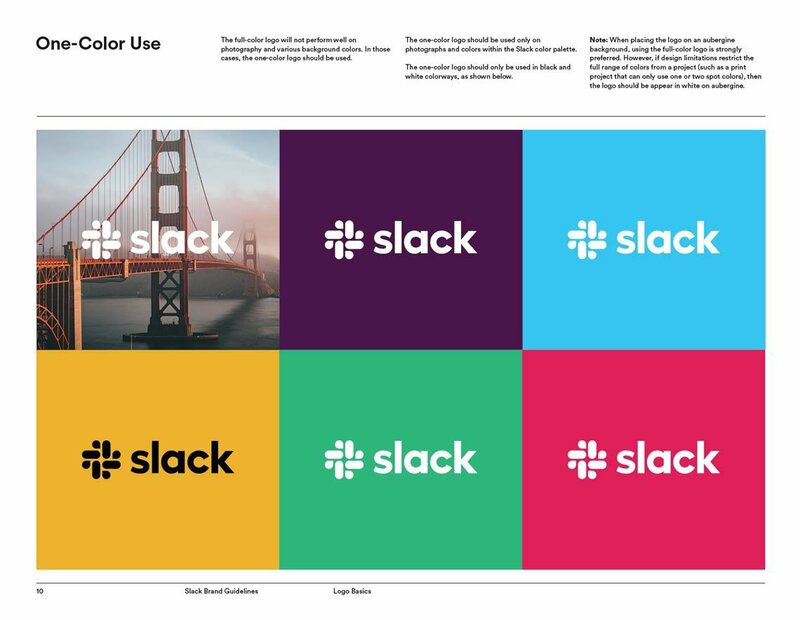 It all has started on January 15, when observant designer Frank Chimero posted on his Twitter the photo of The New Yorker ad, highlighting the eye-striking Slack logo change. 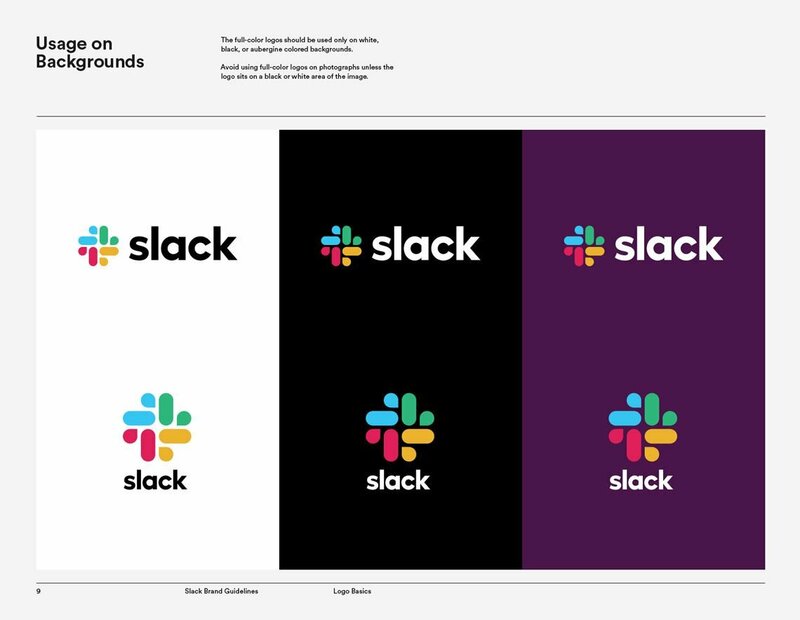 That has provoked a wave of retweets and likes, so Slack eventually reacted to it (actually, on the same day they released their new logotype). 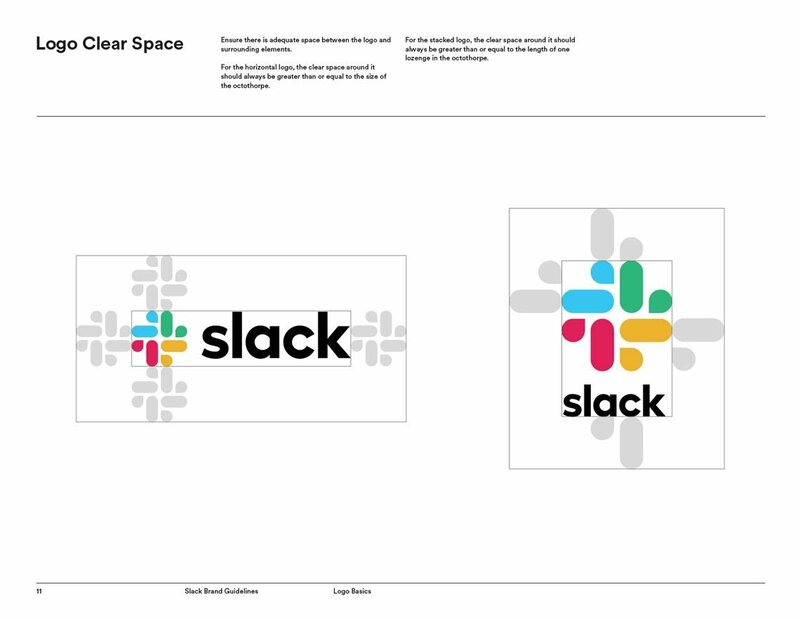 Now we have it: no more plaid-looking hashtag, which was closely connected with Slack’s workspace since 2013. 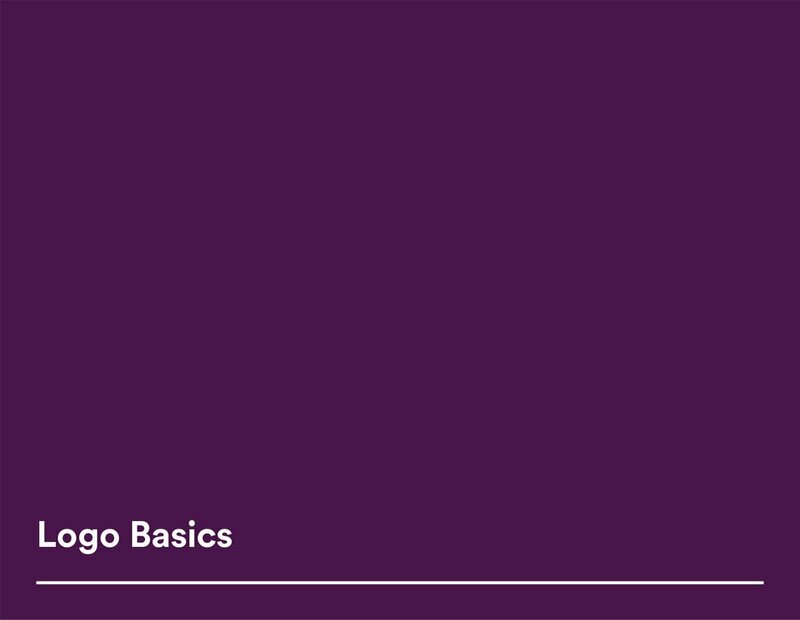 But why it has evolved in the first place if its design used to embrace the main principle: “hashtagging” channels in a complex workspace? 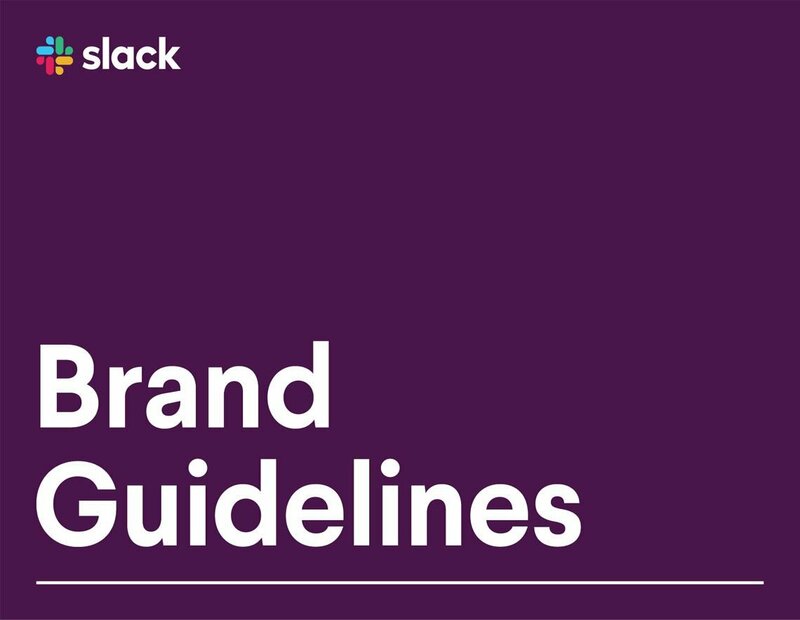 There were lots of reasons, as it is stated on the Slack Blog, which should be taken into consideration before starting to shake your head in disappointment. First comes, who would have thought, the inconvenience of use! 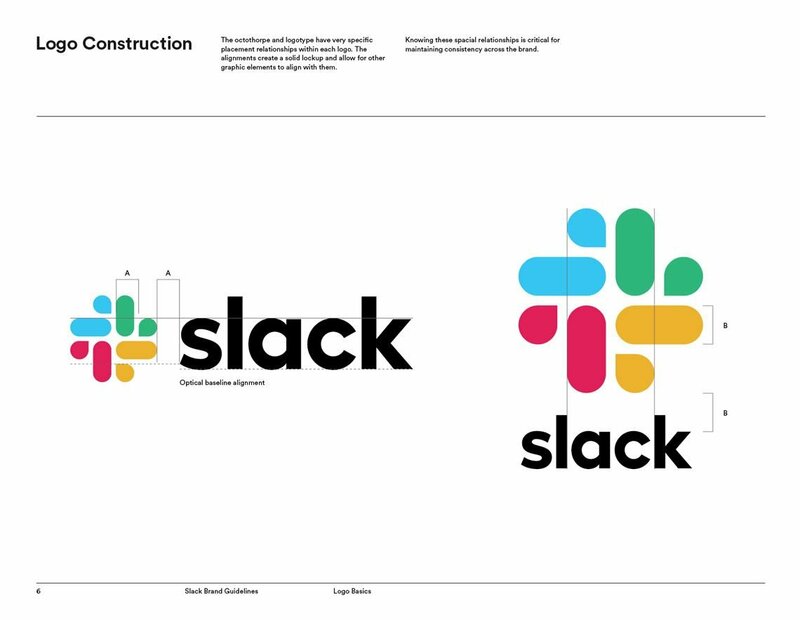 Seems that it was grossly challenging to get the logo right every time it was about to be used in some new design surroundings. 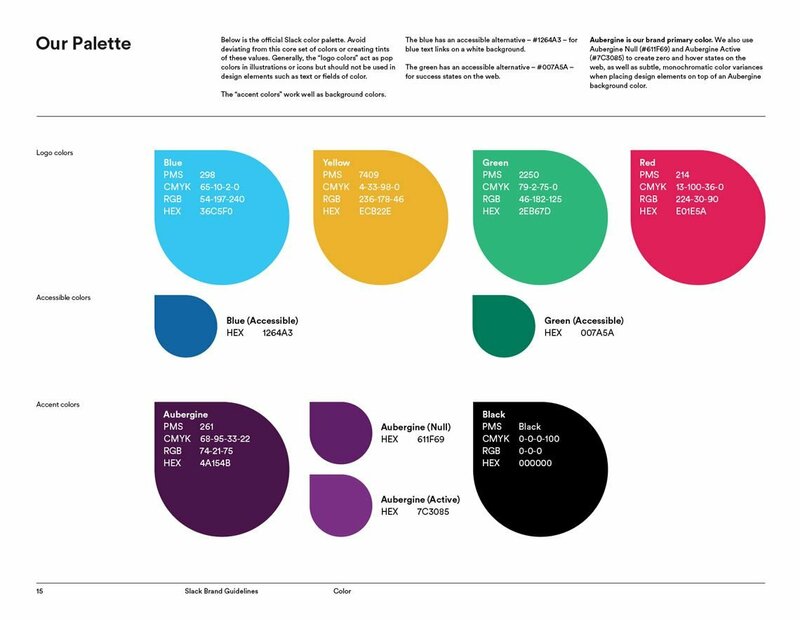 Imagine operating with 11 different colors, sticking to strict 18º rotation angle and having to appear in a multiple of backgrounds except for white — a pure nightmare full of constant adjustments. 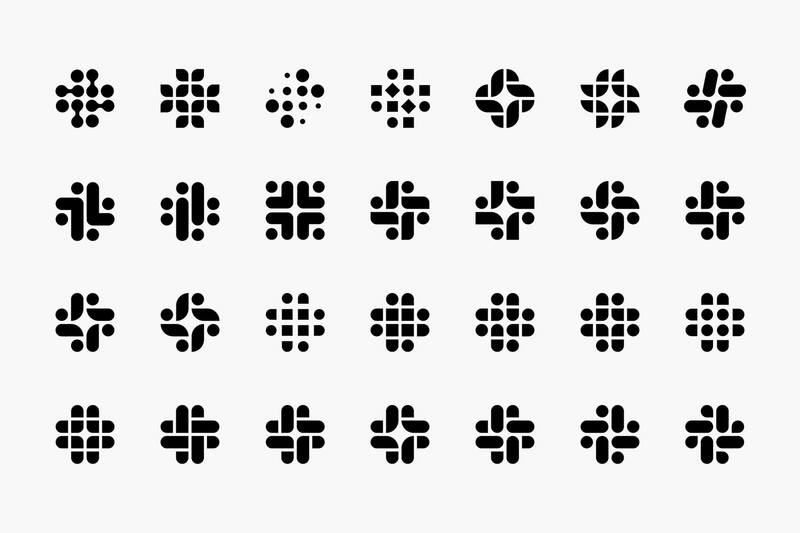 Back then the creation of multiple logo versions seemed to be the fair salvation for this issue. Now the static version has a stable number of “lozenges and droplets”, while the colors of the previous version were adjusted only a bit. 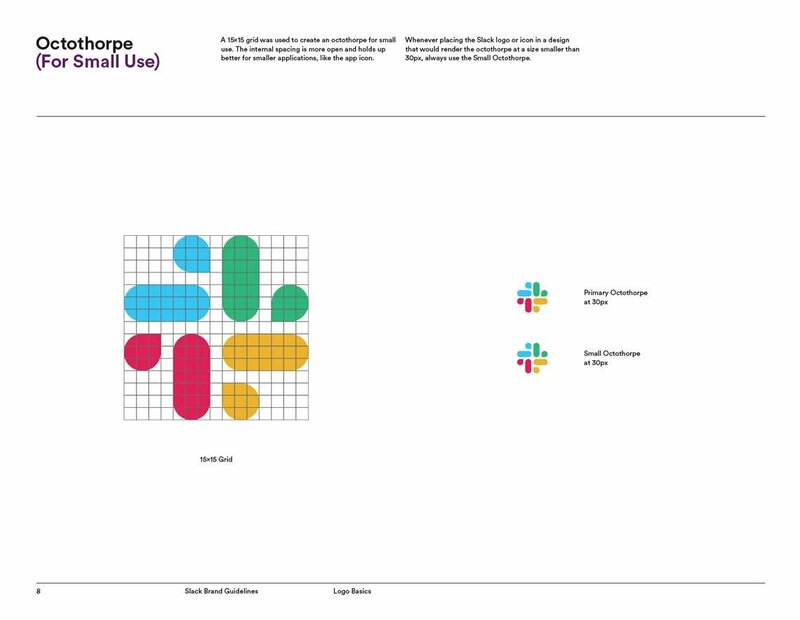 Saying farewell to Slack logo always changing due to to the context. The second reason for this innovation is plainer — changes for the sake of changes. Launched as a startup project, it has burst into the army of active users in a relatively short time. Let’s not forget about the fact, that the existence of this brand lasts not for a long period of time to undergo significant changes, which may ruin the company’s recognition. 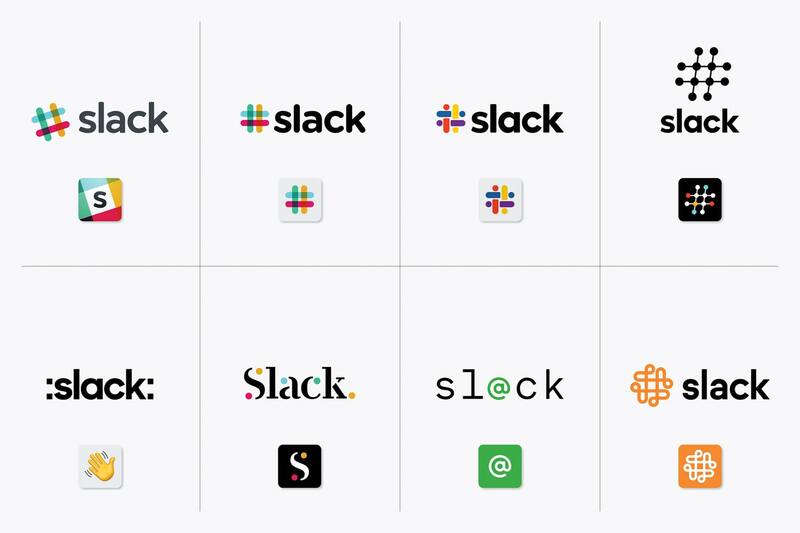 Besides, frantic modifications of a Slack logo seemed only confusing, serving more like an obstacle to recognise it among the others. 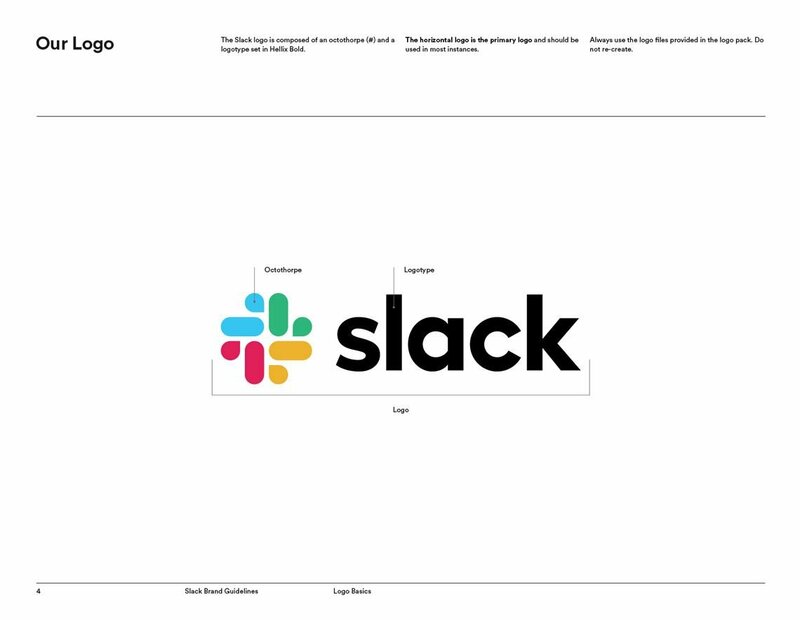 It’s hard to ignore the backlash people have about this whole redesign thing. The most adequate from the crowd of fair (and not really) critics notice that certain conservative tones penetrate the new logo concept, saying that it breathes with American corporate style from the 70s. Someone has even brought up the forms resemblance of logos from book by Al Cooper, called ‘World of Logotypes‘, published back then in 1976. 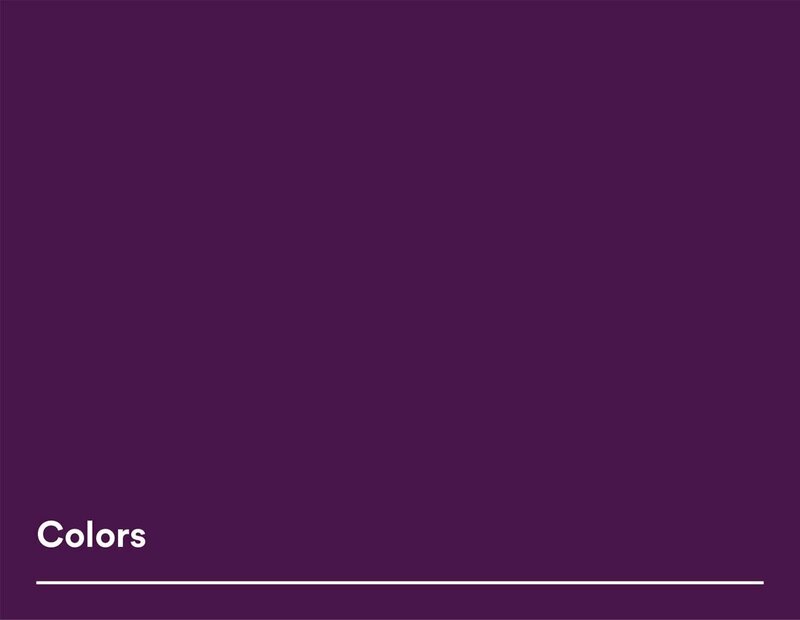 These eagle-eyed design lovers! Moreover, everyone should be encouraged by the chosen version among the other presented ones. 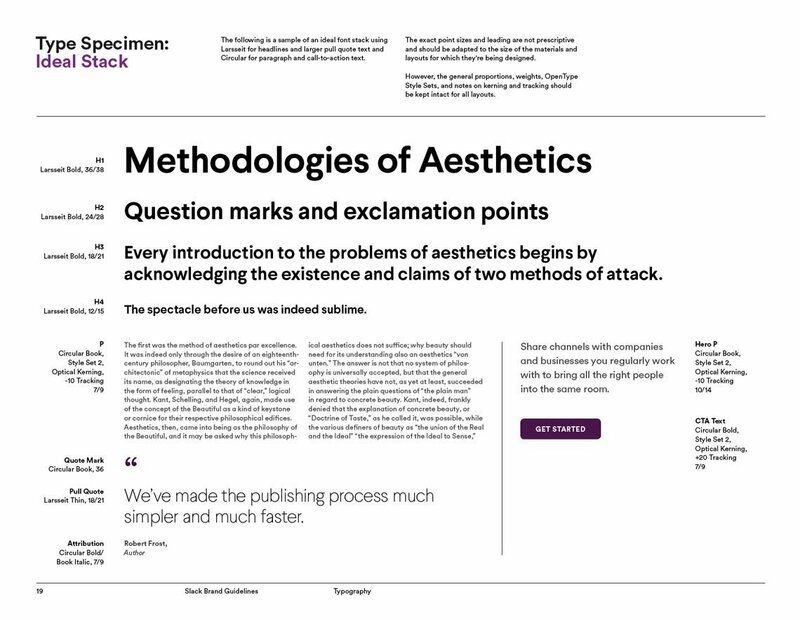 I mean, can you even imagine seeing something like the possible variants from the second line every day? 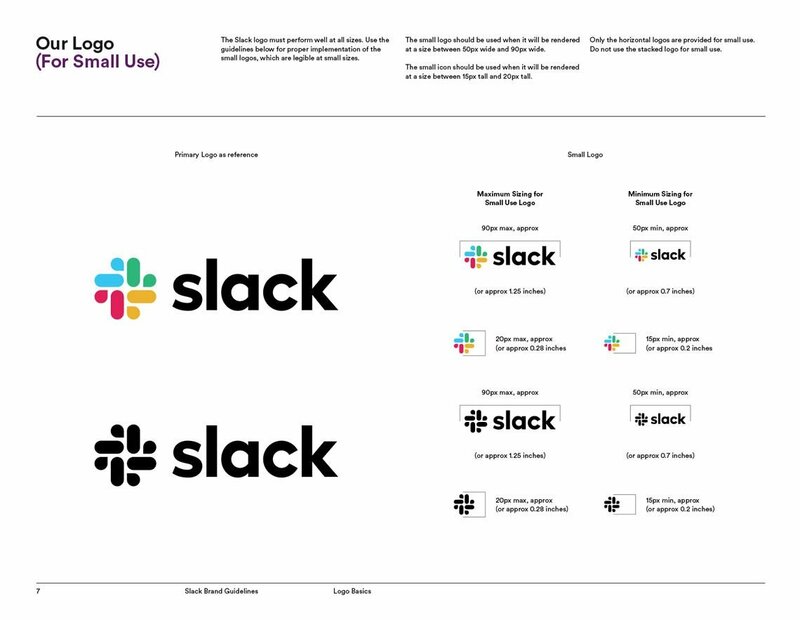 We may only guess how long did it take for Michael Bierut from Pentagram and the Slack team to eventually reach a satisfactory logo solution. We may also be triggered on social media about it for as long as possible. But there exists a common practice: people make habits of things with the flow of time. 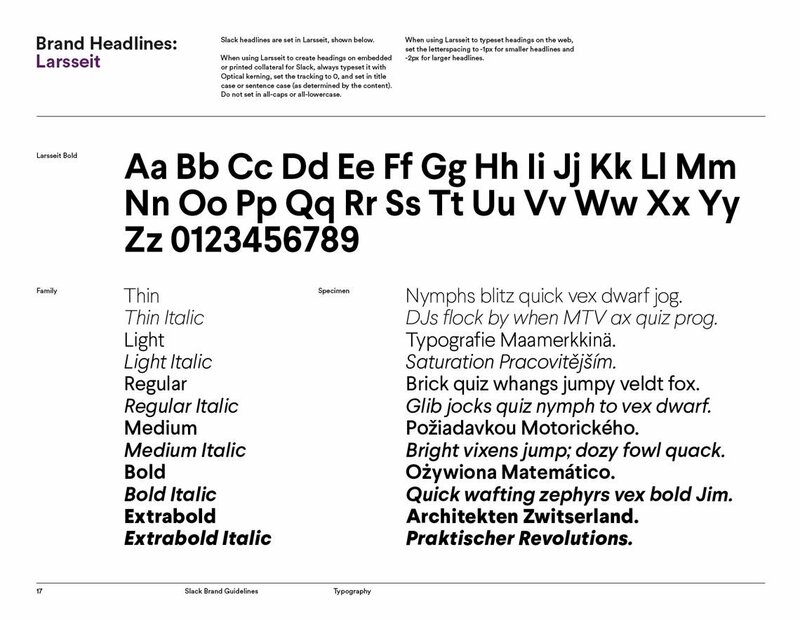 Especially, with the new logotype constantly situated under their concentrated eyes for at least 5 hours a day. 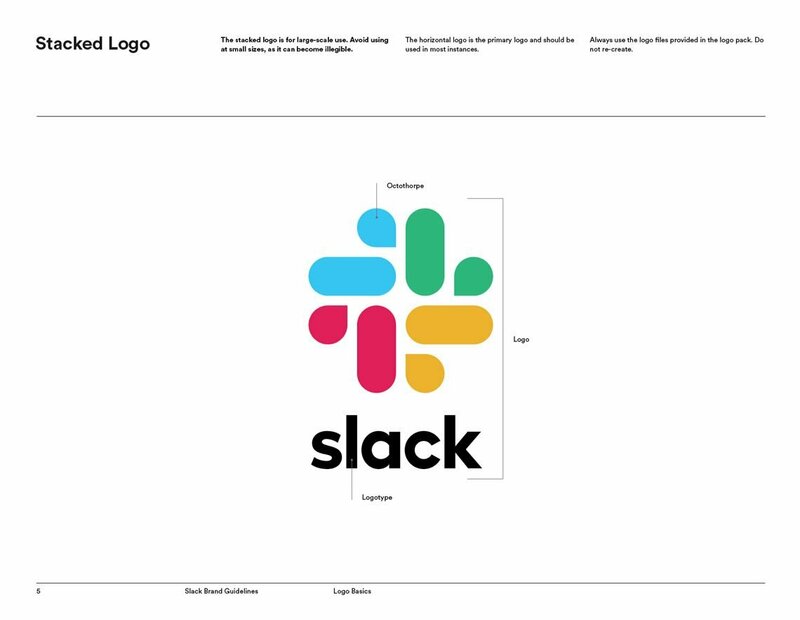 The new Slack logo provokes so much of critics because it doesn’t fit anymore the concept of a startup it used to be. It surely can seem generic, old school and so on, but there’s a greater cause behind this all. 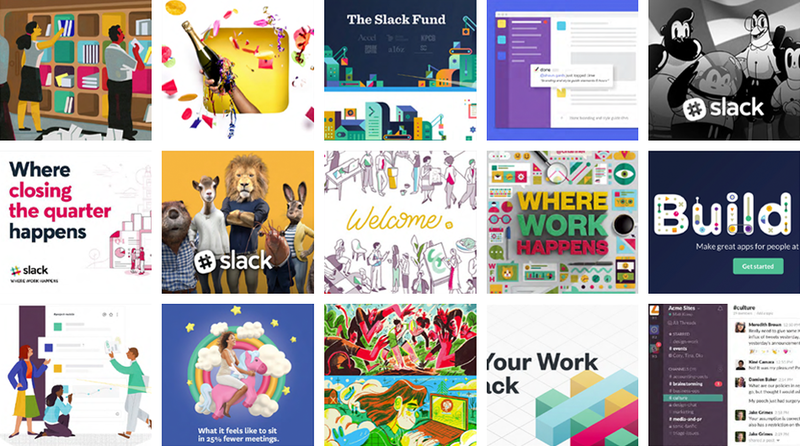 Slack has significantly changed and turned into a great IT company with a huge audience, on which it’s oriented. So, I guess, it’s about the time to get used to it.